CAPE CANAVERAL, Fla. -- SpaceX successfully launched its first recycled rocket Thursday evening. The Falcon 9 rocket launched from Florida's Kennedy Space Center. 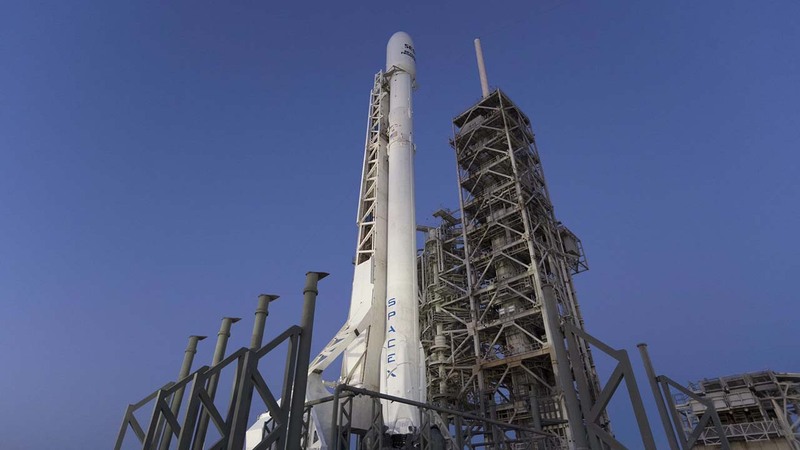 It's the first time SpaceX founder Elon Musk has tried to fly a salvaged booster. The first stage landed on an ocean platform almost a year ago after a launch for NASA. SpaceX refurbished and tested the booster, which still has its original engines. It landed once it hoisted a broadcasting satellite for the SES (S-E-S) company of Luxembourg. Longtime customer SES is getting a discount for agreeing to use a recycled rocket, but won't say how much. Martin Halliwell of SES calls it a "big step" for everyone. SpaceX looks to save time and money through recycling.